I like the one about not introducing companions. This is over fourty years old, and the comic book fans writing in sound exactly the same as they do today. It's almost comforting to know that some things *truly* never change. I really miss letter columns. Back when I was an X-Men and Sonic reading little girl, I would always be excited to finish an issue because I had the LETTERS COLUMN!!!! to look forwards to. Hell, even now whenever I buy a batch of older comics, the first thing I do it flip to the back and read the letters. I guess the theory here in getting rid of them is that fans can now communicate opinions through the internet. :P 20 years ago when, like, Terra first betrayed the Titans or whatever, there was no way to know what comic fans outside your circle of friends thought about plot twists BESIDES reading the letter columns. I wish letter columns would come back. There was something nice about reading feedback right in the comic itself. Plus, if you sent letters in yourself, there's always the off-chance that you'd get your name printed in your favorite comic and have a small place in your comic forever. Very fanboy(and girl)-ish, yes. That was the point. And the best lettercols were the one where the editor had a sense of humor in the responses or would give you some cool tidbits of info. This lettercol from the past is great. It's nice to know that readers then were just as detail-oriented and critical as we can be. And the guy that suggested Hal should get a buzzcut or use hair gel made me laugh. There's no good reason why there shouldn't be lettercols anymore. Even 1 page. Another "favorite letter" of mine is in one of my old JLI issues where some random reader suggests that Booster Gold and the Blue Beetle have a team up. Giffen's reply is all like: "I DON'T SEE THAT HAPPENING ANYTIME SOON, SRY." I have a letter printed in Batman #511 that, as I recall, they really butchered. Also tons of letters in the Mirage TMNT comics. 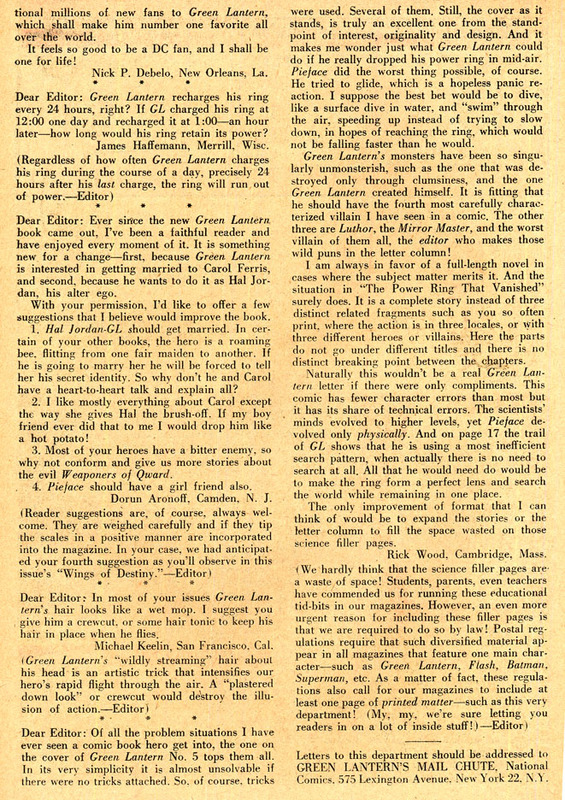 I never got a letter published...my friend got one in an issue of Uncanny X-Men, and it was edited slightly, but mostly intact. I wrote more letters than I can remember to the old Archie Sonic franchise between the ages of seven and twelve. I never, EVER got a letter printed, but I once received a letter and 'Sonic & Knuckles' poster from the editor of Archie Comics for having my name appear in the 'Find Your Name in Print' page more than any other fan (it's kind of weird that they kept track of that). I got many letters published back in the day. Even have one in Hal Jordan's Funeral Issue. No I wont tell you which one because my then lack of GL history knowledge embarrasses me. I was young I had yet to read the original Hard Traveling Heroes... I didn't know about the cover referance. Ah well we live, we learn. it's okay, a year and a half ago I wouldn't have known wtf the cover reference was either (I'M A QUICK STUDY NOOB OR SOMETHING. OH YEAH). Yeesh I just pulled it out of the longbox and read it. I thought a Lobo/Kyle issue would be 'cool'. The things we think rock when we're 14. He's responding to your post. What comics are your letters in, Mr. Brown? Hey, Guy/Lobo was good IMHO. Great read, I like the idea that when i'm 40 i'll still be a GL fan and pass it down to my kids like my pops did to me. You're not that Uncle Elvis guy, are you? Reading the letter collumns was always one of my favorite parts of reading comics! When I was a kid in the days before the internet, that was all we had to go on! I was too young and didn't have enough money to go to conventions, so I always read the LCs. It's funny hearing you guys recall specific letters; I remember a lot of old letters other people wrote, and thought I must be the only one! 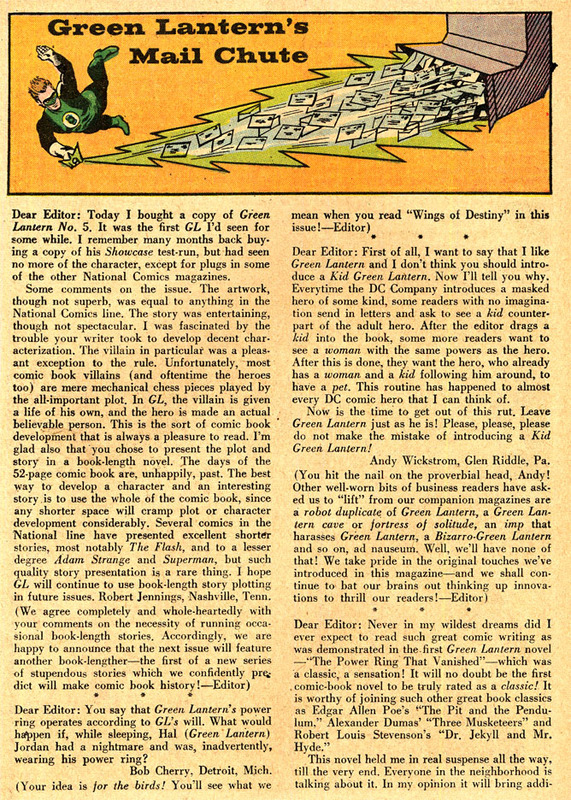 I had seven letters printed in DC books over the years, but never one in GL. I wish they'd at least bring ONE page back, it'd certainly be better than the page they waste every week with Didio's ramblings. Or theramblings of his coworkers. If they're going to do that, why not a one page LC again? Who here has had letters printed in GL? I have had maybe three or four letters printed in GL and Spectre. I'll try to scan them someday and post them. Anyone else? edit: D'oh there is already a letters thread. Please merge! Last edited by Lord Malvolio; 07-28-2007 at 09:22 PM. I wish they'd at least bring ONE page back, it'd certainly be better than the page they waste every week with Didio's ramblings. Or theramblings of his coworkers. If they're going to do that, why not a one page LC again? 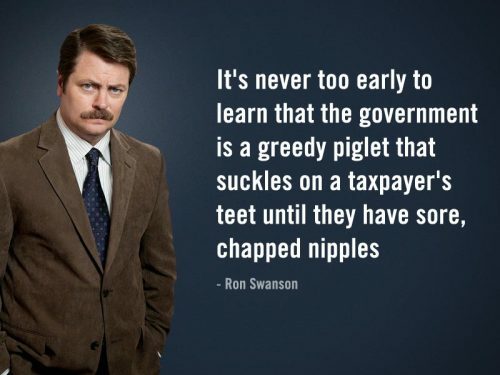 That's what I've been saying. One page isn't going to kill them.